You might expect Neighbourhood Watch schemes to back measures which reduce crime. But the curtain twitchers don’t seem too keen if it’s motorcycle theft which is being tackled. 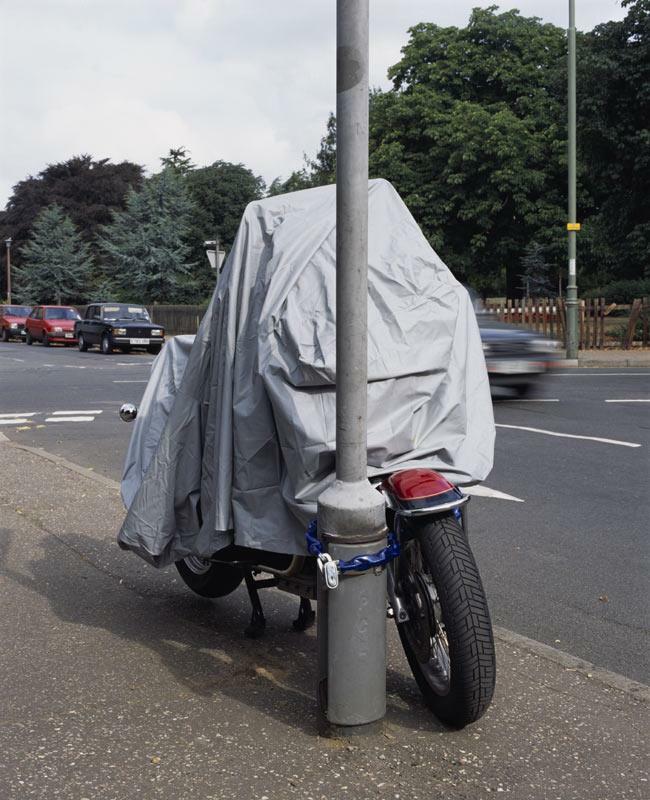 Parked motorcycles chained to lampposts were raised in a discussion on how “grot” and “rubbish” can encourage crime at a recent Neighbourhood Watch and Police meeting. Minutes from the so-called Police And Communities Together (PACT) meeting reveal how a Neighbour Watch representative explained ‘the connection between an area that has lots of accumulated rubbish and the increase in crime in the same area’. He said US police had 'made a link between areas of nasty crime and areas of grot. The discussion was held in a meeting of the PACT group for St Annes in Lancashire. St Annes Councillor Fabian Craig Wilson, who was present, said she did not recall bikes being raised. “I don’t remember anything about motorcycles,” she said.